Sometimes events beyond our control mean that our long term plans are thrown out of the window. Perhaps the arrival of a new child means that you’ll need more space than you have in your current home or maybe the breakdown of a relationship is creating too much space in your property and not enough money to cover the bills. For a business renting premises, market forces that shrink or expand the company come into play. Whatever the reason, you face penalties when breaking a lease early. With our advice you’ll be able to minimise these financial penalties. You’ll be looking for the cleanest possible break when you need to end your tenancy agreement early. Your best option really depends on your circumstances and the agreement you’ve signed. In general you have two options. You can terminate the lease or you can assign the lease to another tenant. Obviously terminating the lease is the best way as it’s a clean break. You won’t have any liabilities but you’ll have expenses such as a notice period to pay. You may have to come to an agreement with the landlord or letting agent to get out of your rented accommodation before the end of the term but you won’t have to worry about the place once you’ve gone. This can be a cheaper option but it’s a messy one. You’ll still be legally liable for all future payments owed by any future tenants. 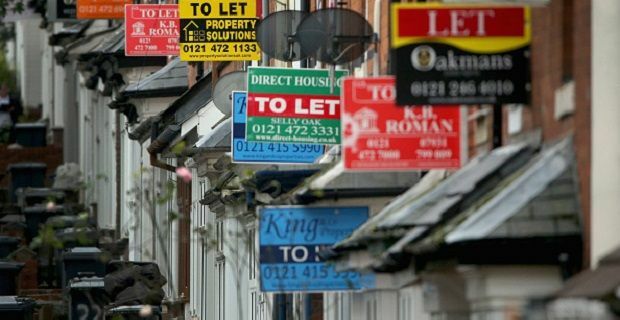 You’ll have to find the new tenants yourself and they’ll be your responsibility so this really is only an option for businesses with a long term lease they can’t afford to pay their way out of. This is determined by the contract so you’ll need professional help. A solicitor can often give you good advice on the sort of money you’ll be asked to pay. They can also help if you find that negotiations are required to get your lease terminated early. If you do reach agreement to end the tenancy early and you’re dealing with a commercial property, you’ll face a charge for a set notice period as well as other bills for returning the place to its original condition.